Brian Moses is a comedian who has performed at comedy clubs and colleges across the country. One of his goals is to become friends with more black people so he can get his hair braided for free. Brian lives in Los Angeles and regularly performs at The Comedy Store. 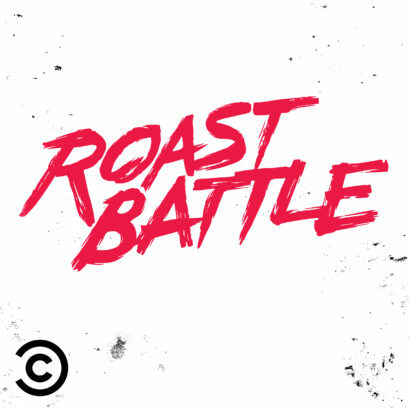 Coach Tea is Roast Battle Hollywood’s Hottest DJ and Producer of the Verbal Violence Podcast.